How Do I Get A Podcast On My Phone? 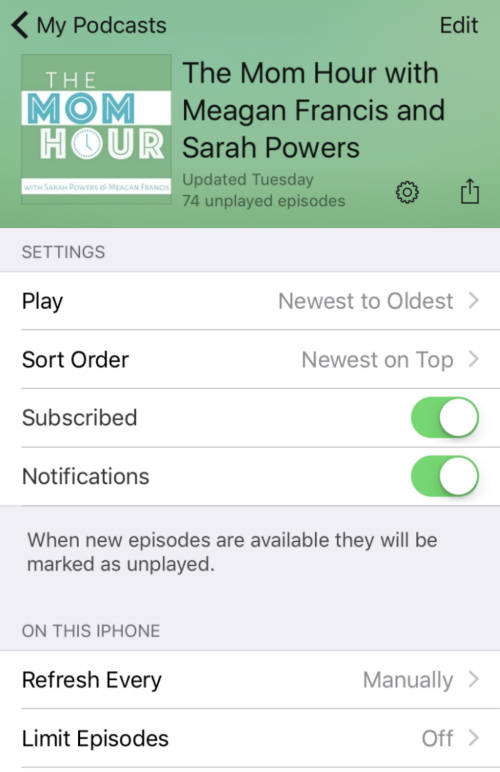 One of the questions we get most from new podcast listeners is: How do I listen to podcasts on my phone? If you’ve been playing episodes right from your computer’s browser window and would like to take your podcasts on the go, this page is for you. 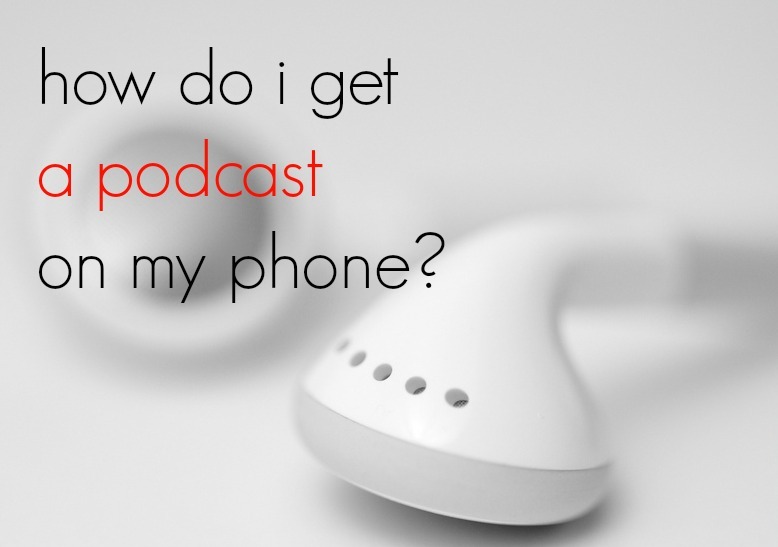 We’ll walk you through the process of how to find and listen to podcasts on your smartphone. 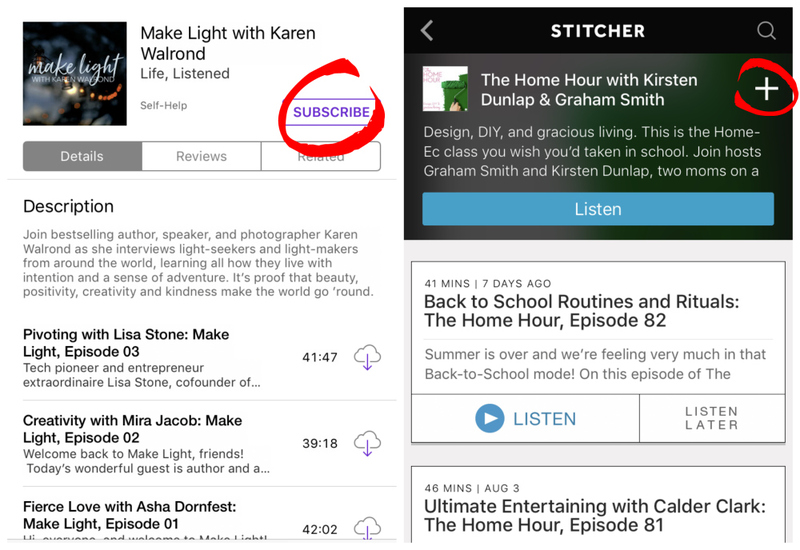 iPhone users can start with iOS’s Podcasts app, which may already be on your phone and, if not, is free in the app store; Android users might try Stitcher (free) or Pocket Casts ($3.99, and available on iOS as well). 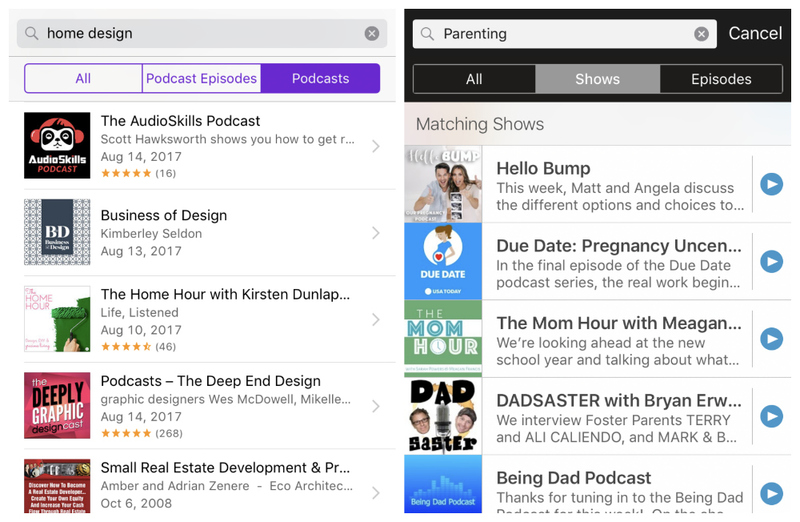 When you’re just starting out, it won’t make a huge difference which podcast app you try. You can always switch later if you’re not happy with the functionality. Ready to start listening to podcasts on your phone now? Here are the subscription links for the Life, Listened shows!